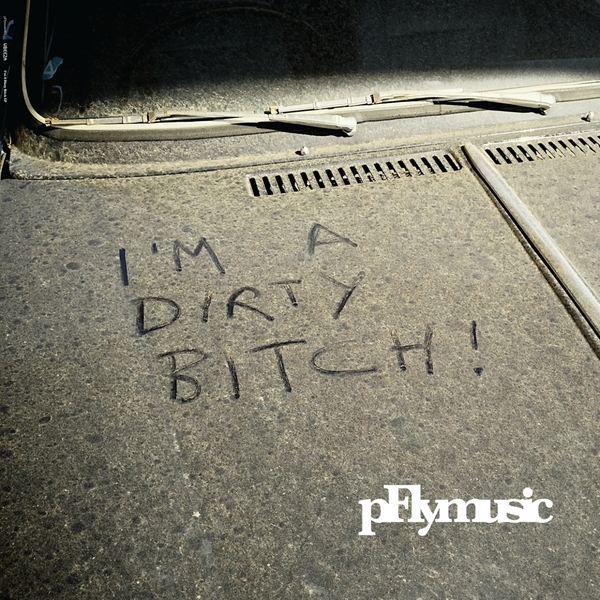 The UK's answer to Anthony Shakir does house music his own way on his own label, PFly. 'Perfect High' employs minimal elements to deep, gripping effect with neat bass lick, shuffled drums and Prince-like vocal licks bumped and squeezed to a sensual agenda. 'I Like It' plays ruder with filtered boogie samples and raw thumping house kicks.